The Tour ball used by more Pro's than any other simply because it offers outstanding performance. 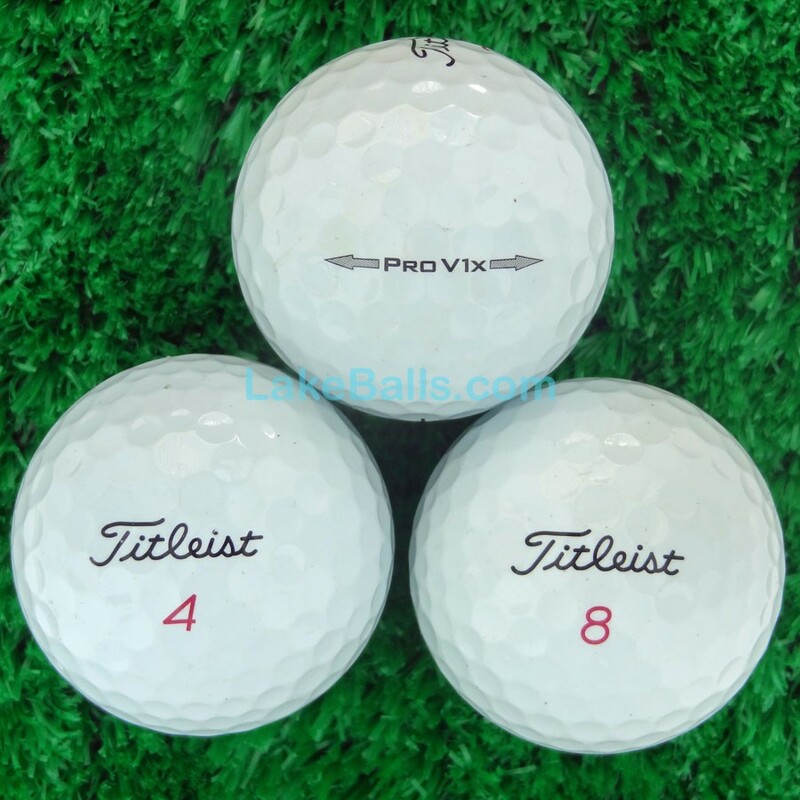 The Pro V1X is a four-piece ball giving explosive distance! Recent models only - 2014 onwards.